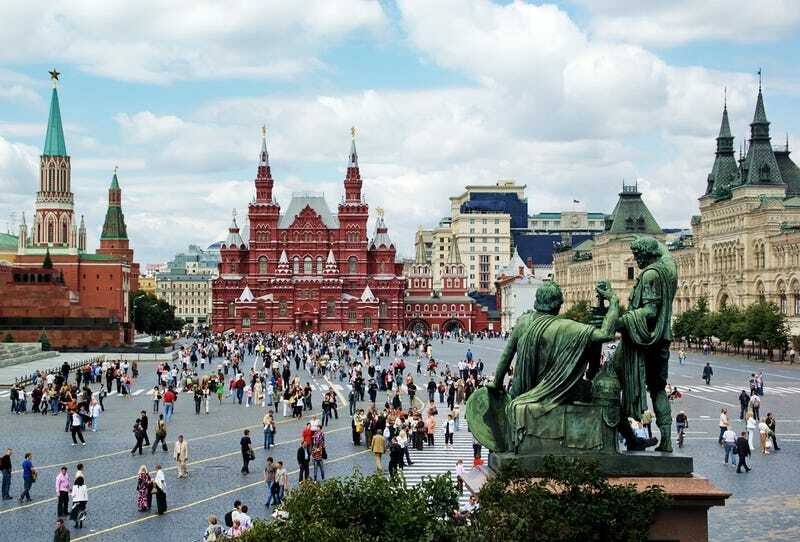 Why Has the Population of Russia Suddenly Declined by 7 Million People? Something bizarre is happening in Russia. Between 1997 and 2007, the population declined by 7 million, or 5 percent. These numbers are enormous — they are comparable to wartime losses. What is causing this shocking death toll? The deaths kept piling up. People—men and women—were falling, or perhaps jumping, off trains and out of windows; asphyxiating in country houses with faulty wood stoves or in apartments with jammed front-door locks; getting hit by cars that sped through quiet courtyards or plowed down groups of people on a sidewalk; drowning as a result of diving drunk into a lake or ignoring sea-storm warnings or for no apparent reason; poisoning themselves with too much alcohol, counterfeit alcohol, alcohol substitutes, or drugs; and, finally, dropping dead at absurdly early ages from heart attacks and strokes. Back in the United States after a trip to Russia, I cried on a friend's shoulder. I was finding all this death not simply painful but impossible to process. "It's not like there is a war on," I said. "But there is," said my friend, a somewhat older and much wiser reporter than I. "This is what civil war actually looks like. "It's not when everybody starts running around with guns. It's when everybody starts dying." My friend's framing stood me in good stead for years. I realized the magazine stories I was writing then were the stories of destruction, casualties, survival, restoration, and the longing for peace. But useful as that way of thinking might be for a journalist, it cannot be employed by social scientists, who are still struggling to answer the question, Why are Russians dying in numbers, and at ages, and of causes never seen in any other country that is not, by any standard definition, at war?